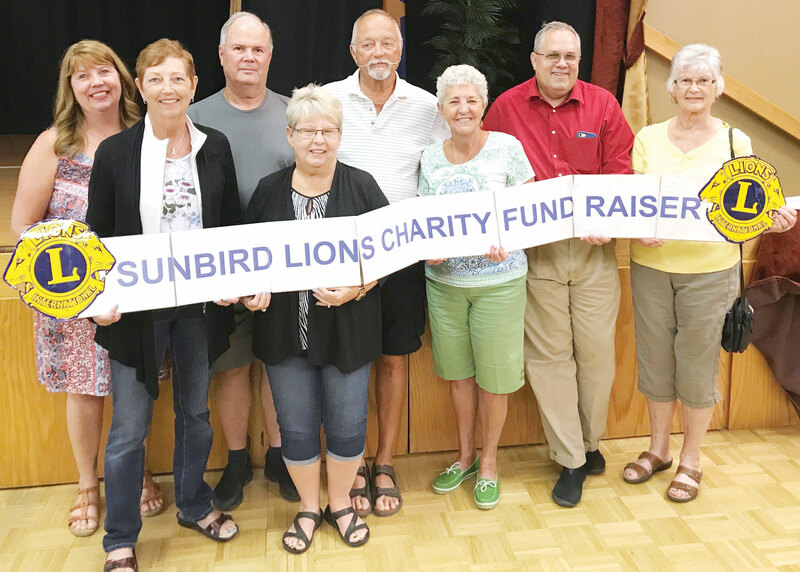 SunBird Lions Club had the last Bingo Night for the season on April 20, 2018. The jackpot winner that night was Lynette Martens. She won $166. The jackpots are directly related to attendance which was 86 players. The SunBird Lions Club wants to say thank you for your support of the Lions Club here at SunBird. 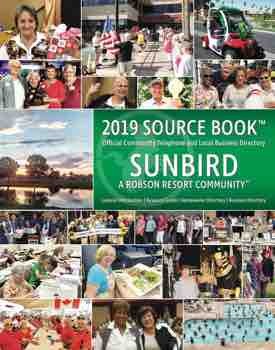 SunBird Lions has several charities that benefit our community, and your attendance helps us to continue in those ventures. Mark your calendar for November 2, 2018, as the start date of the fall season.